Well it’s just about that time of year where our work starts to get a little bit more busy and stressful. At the beginning of this semester one of my colleagues and I were asked to give a presentation about stress to our student staff. This session was mainly a discussion and included a worksheet that helped our students pinpoint and reflect on the time of year that they are most stressed and why. After that we discussed how to combat stressful times and how to plan ahead for them. Much of what we talked about in terms of stress management applies to many Higher Education professionals. One idea that I brought to the group discussion was about how we communicate being stressed with others. I think it’s safe to say that most of us get stressed and find many parts of our jobs stressful. I believe that the word and concept of being stressed is over used. 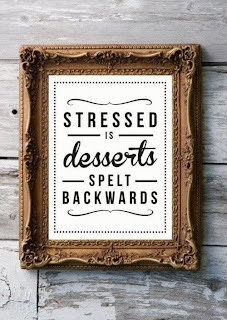 The next time you feel stressed I encourage you to think about whether or not you are truly stressed. Are you just busy? Is it really worth spending your time thinking and talking about being stressed? Wouldn’t that create more stress? When talking about being stressed to others, does it create stress for them? 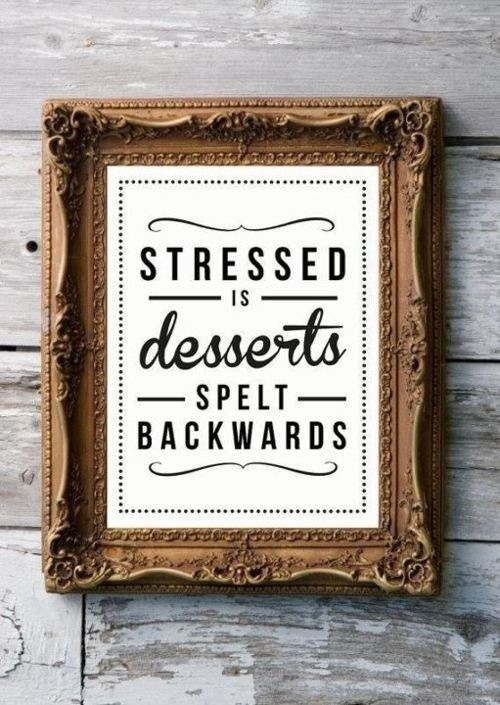 Do you then start to complain about being stressed in a nonproductive way? I encourage you to start challenging the concept of “being stressed.” It will help you be more productive and accomplish more tasks. 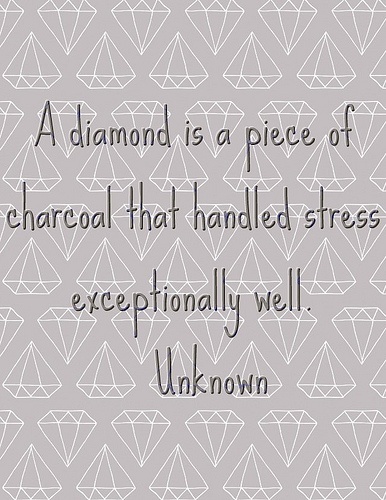 What do you think about stress and when is it appropriate?